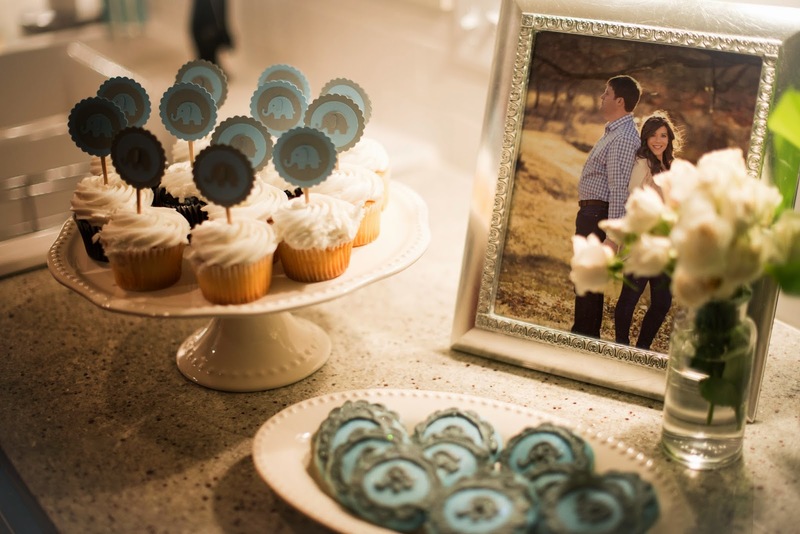 Saturday night our friends hosted a couples baby shower for me and Scott. As always, my friends threw an amazing party! The next day Scott said "if there's one thing our friends know to do it's how to throw an awesome party." Yes and yes!! 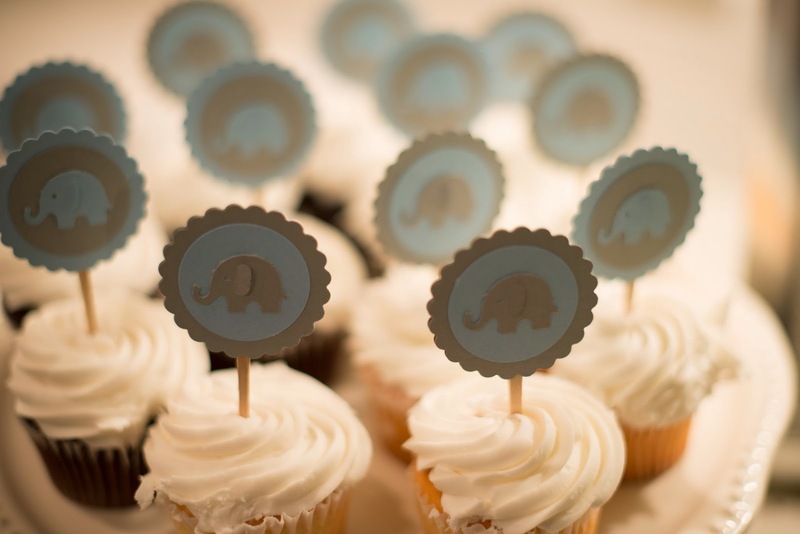 We had so many people show up for the shower! 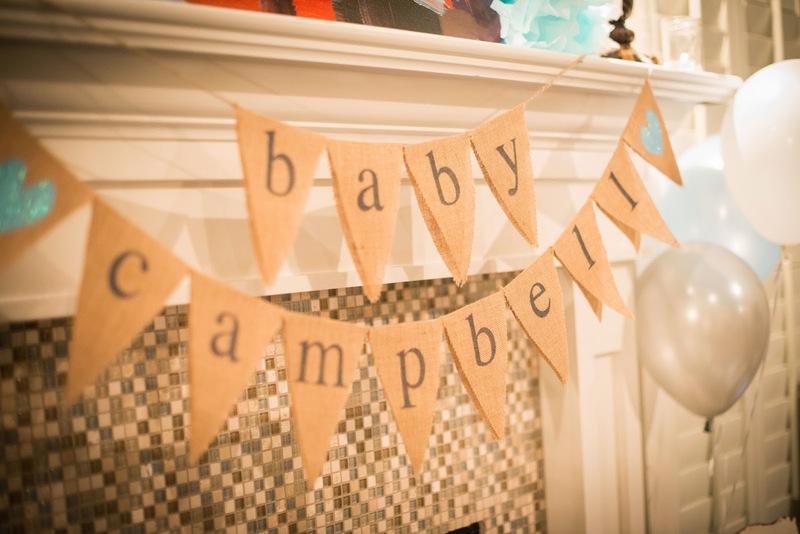 It was such an awesome feeling knowing everyone was there to celebrate the arrival of Campbell. It made me feel very loved. Something else that made me feel very loved was the number of presents we received. I don't think I've ever opened so many gifts in m life! Scott and I got everything on our wish list which is so awesome and such a blessing. 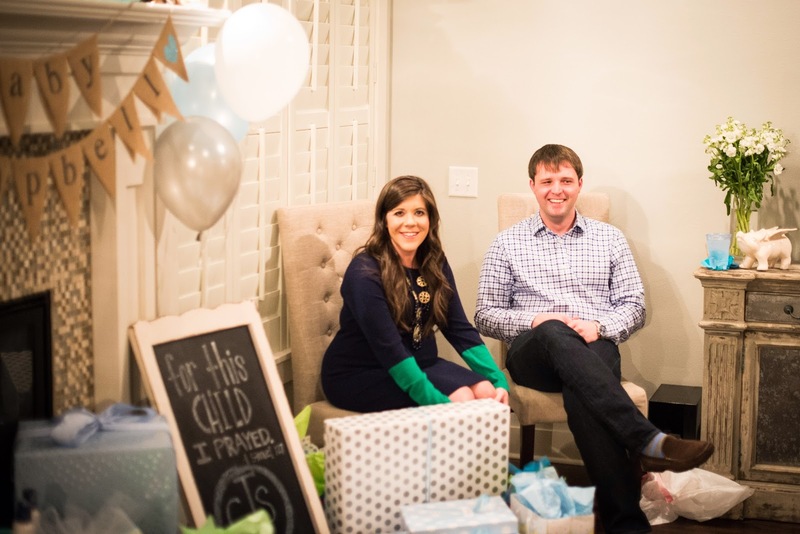 We are officially all set and ready for our baby boy to arrive! I was so excited about the entire evening that I couldn't fall asleep that night. 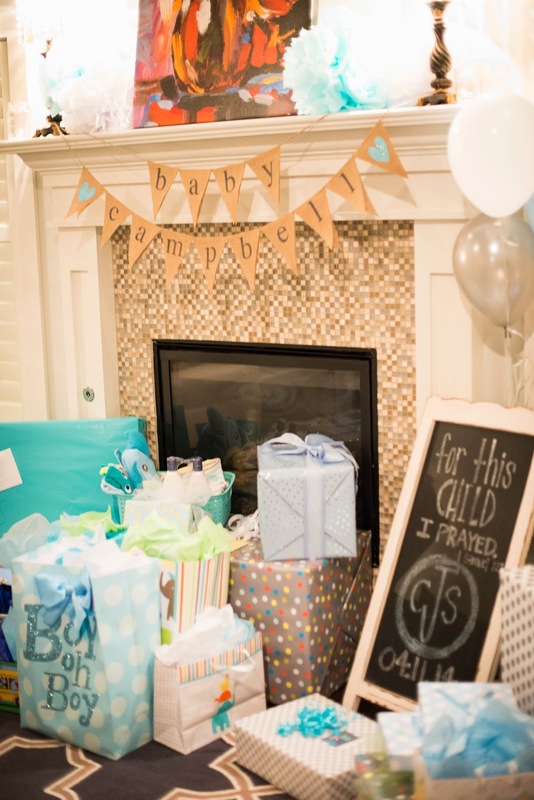 My friends threw the most amazing shower, so many of our loved ones celebrated with us that evening and we got everything for Campbell that we needed....and then some! After I finished opening all of our gifts I literally wanted to erupt into tears and for a second I felt them coming but I managed to hold them back. I just felt so lucky and blessed in so many ways. Saturday evening was definitely up there on my list of best nights ever! your camera takes amazing pics! glad y'all enjoyed..so glad I got to be a part of it...March 30--mark my word. Thank you so much for coming up for and helping host it!! March 30....you get a prize if you're correct.